M3 is pleased to welcome Allison Shigo as one of our 2019 M3 Conference speakers! Our theme this year is “What’s in Your Hand?” Allison had a camera in her hand while traveling through Ethiopia to work on the Emmy Award winning documentary, A Walk to Beautiful, a film following the lives of five Ethiopian women who have suffered from obstetric fistula. 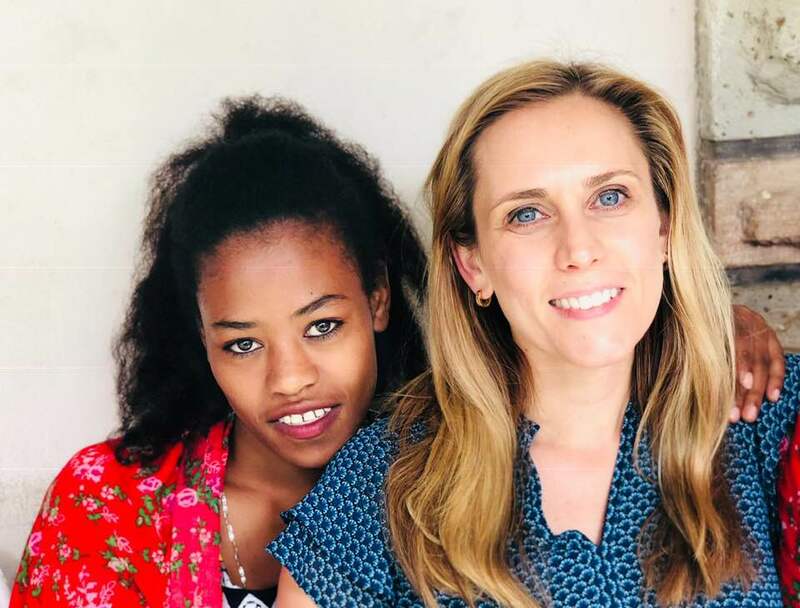 During filming, Allison witnessed firsthand the need for an organization that works with the Ethiopian community to ensure all women suffering from obstetric fistula are reintegrated into their communities, receive psychological care, education, support and the means to be productive post-surgery. So, in 2009, she co-founded Healing Hands of Joy (HHOJ), a non-profit working in Ethiopia to empower former fistula patients and eliminate fistula. Working with a team of Ethiopian advisors she developed the innovative Safe Motherhood Ambassador Training program. The Ambassador program provides maternal health education, income-generating skills training, micro-loans, and spiritual and psychological counseling. To date over 1,400 fistula survivors have graduated as Safe Motherhood Ambassadors, serving as advocates for safe delivery in their communities to prevent fistula. It is the only fistula prevention and social reintegration program in Ethiopia. HHOJ is a member of the Ethiopian Federal Ministry of Health’s Fistula Task Force. In partnership with USAID, Healing Hands of Joy has expanded nationwide in Ethiopia. After A Walk to Beautiful, Allison created and co-produced Fistula Worldwide, Three Years Later. She also created and led the film’s outreach campaign, working side-by-side with the world’s leading fistula related international organizations in an effort to raise awareness of the issue of obstetric fistula and galvanize change. HHOJ’s vision is to see new cases of obstetric fistula radically reduced in Ethiopia by 2020 with the goal of elimination and to see fistula survivors empowered and successfully reintegrated as self-contributors to their communities and educators in safe delivery. Join us February 22-23 to hear Allison and our many other great speakers at the 2019 M3 Conference. CLICK HERE to register and save $5 by using promo code M3MISSIONS19. M3 is so very honored to have Don Stephens join us as a speaker at the 2019 M3 Conference! Don is the Founder of Mercy Ships, an organization that uses hospital ships to transform lives and serve nations. 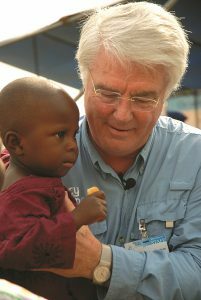 Don founded Mercy Ships in 1978, and today, he continues to inspire a workforce of over 1,000 professional volunteers from over 50 nations with offices in 16 nations. Mercy Ships operates the Africa Mercy, the world’s largest non-governmental hospital ship. 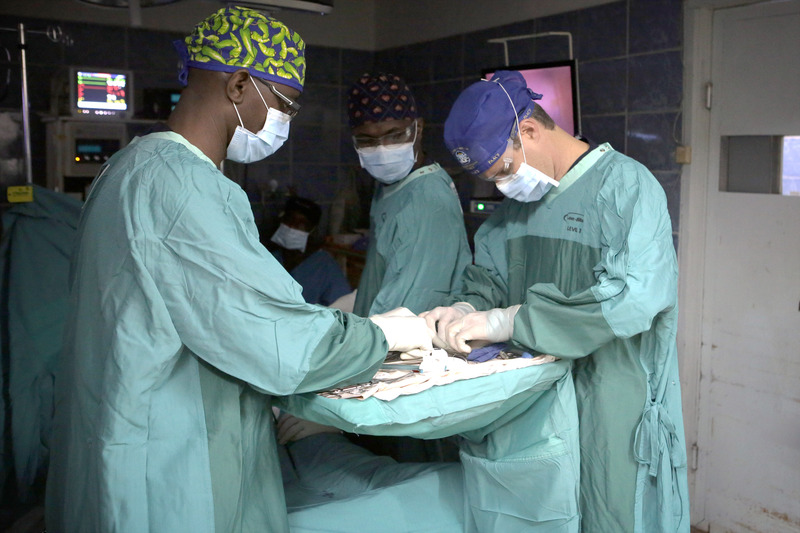 The Mercy Ships’ staff is comprised of skilled professional volunteers from around the world including deck officers, engineers, lab technicians, doctors, surgeons, office workers, galley crew, etc. The newest ship in the fleet, Global Mercy, is currently being constructed in China. 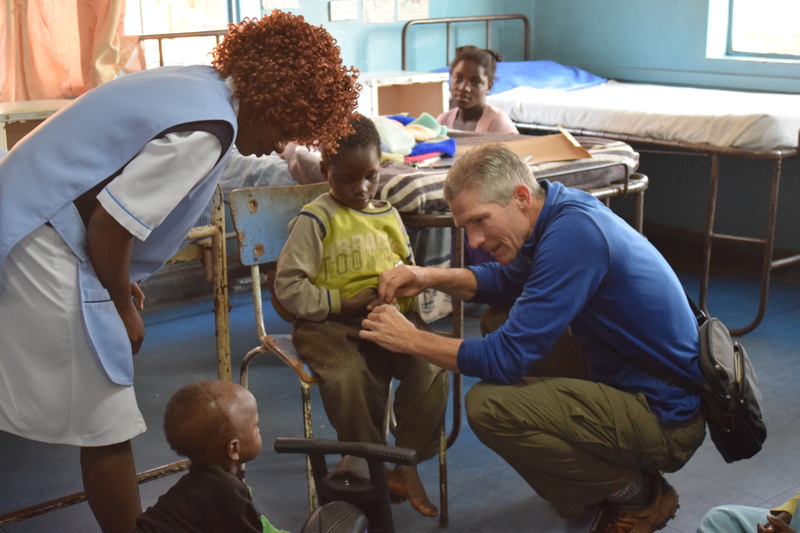 Mercy Ships follows the 2,000-year-old model of Jesus by providing services to the marginalized poor, free of charge. Mr. Stephens has been recognized with several awards, and most recently was nominated for the US Congressional Gold Medal. Don is the author of three books: Ships of Mercy, Mandate for Mercy, and Trial by Trial. He and his wife, Deyon, have four grown children and five grandchildren. You can hear from Don Stephens and many other great speakers at the 2019 M3 Conference on February 22-23. Also, be sure to stop by the Mercy Ships booth in the conference Exhibit Hall to learn more about their programs and opportunities to serve. CLICK HERE to register to attend the M3 Conference and save $5 by using promo code M3MISSIONS19. M3’s Co-Founder, Dr. Paul Osteen, was recently interviewed by Charisma News. Dr. Osteen discussed what led him to medical missions and inspired him to start the M3 Conference. CLICK HERE to listen to the podcast. We invite you to join Dr. Paul at the 2019 M3 Conference on February 22-23. Click here to register today and save $5 by using promo code M3MISSIONS19. M3 Conference Co-Founder, Dr. Paul Osteen, and PAACS Chief Medical Officer, Dr. Keir Thelander, will be featured on the 700 Club on Thursday, December 13th at 10 a.m. EST / 9 a.m. CT! Be sure to check your local listing and tune in! You can also catch them beforehand on the 700 Club’s Facebook page LIVE at 9:05 a.m. at www.facebook.com/700club. Join us at the 2019 M3 Conference on February 22-23 to connect with them and the many other great speakers. CLICK HERE to register today and save $5 by using promo code M3MISSIONS19.